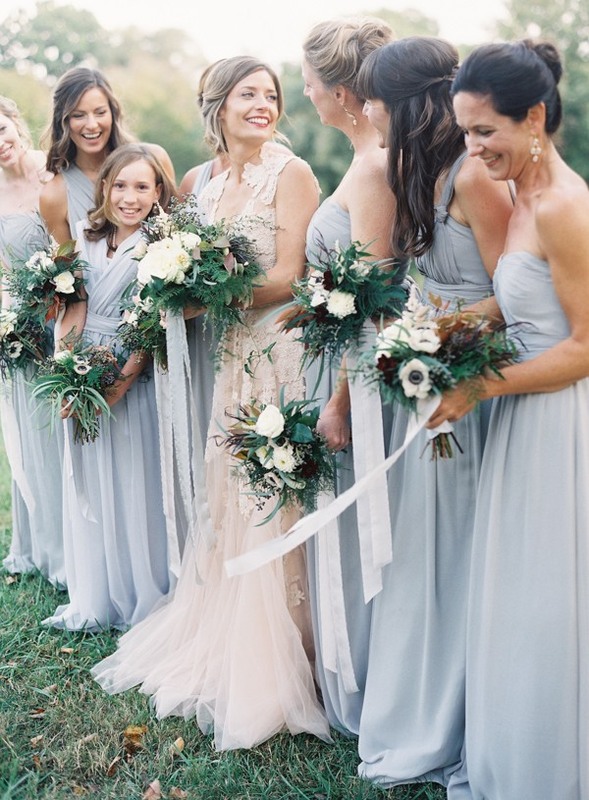 Featuring romantic silhouettes, silk, and soft tulle, the Jenny Yoo collection of bridesmaid dresses has a touch of romance and refined elegance that we really appreciate. 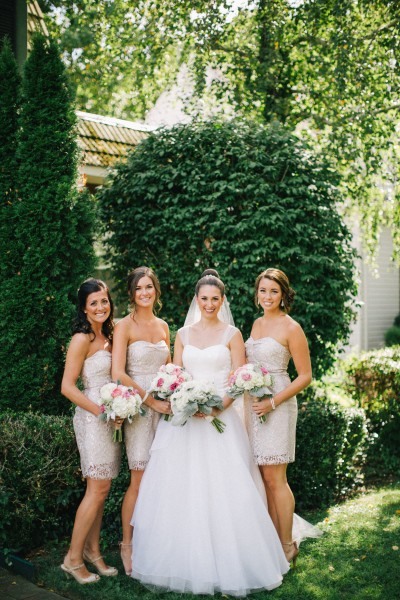 There’s nothing better than styling your best girls to look almost as fabulous as you. 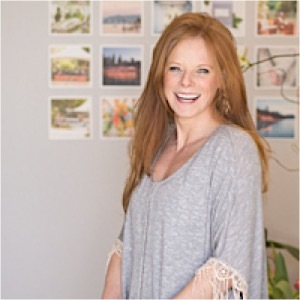 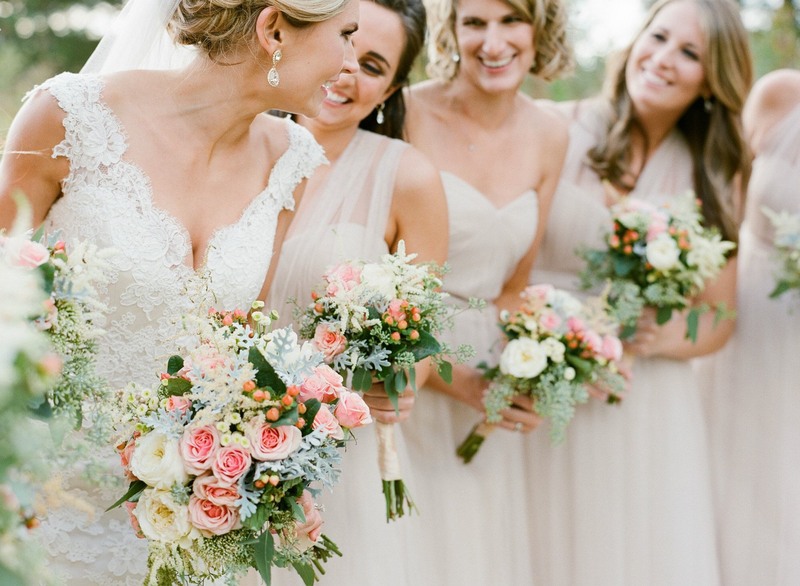 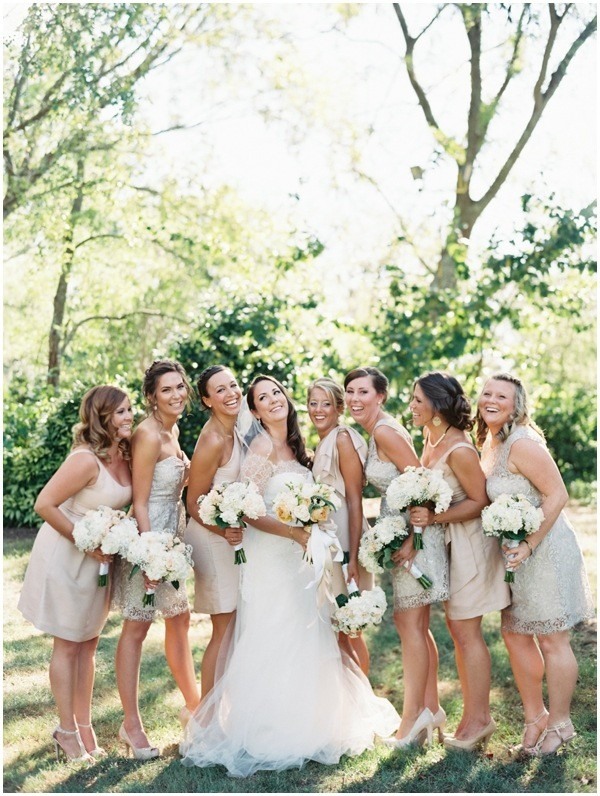 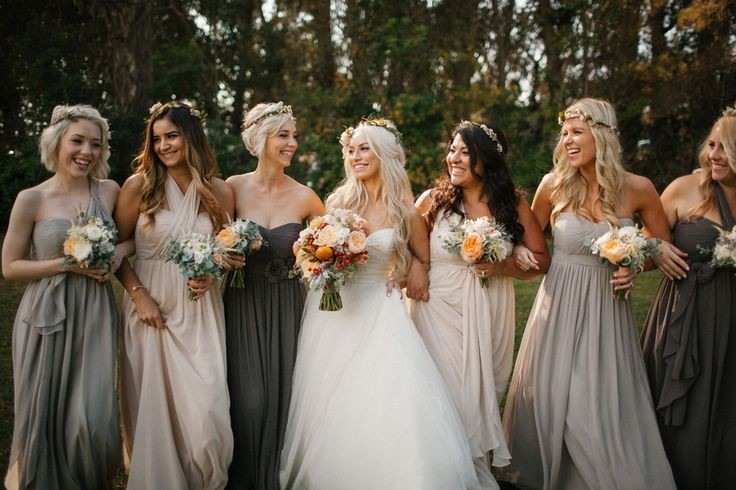 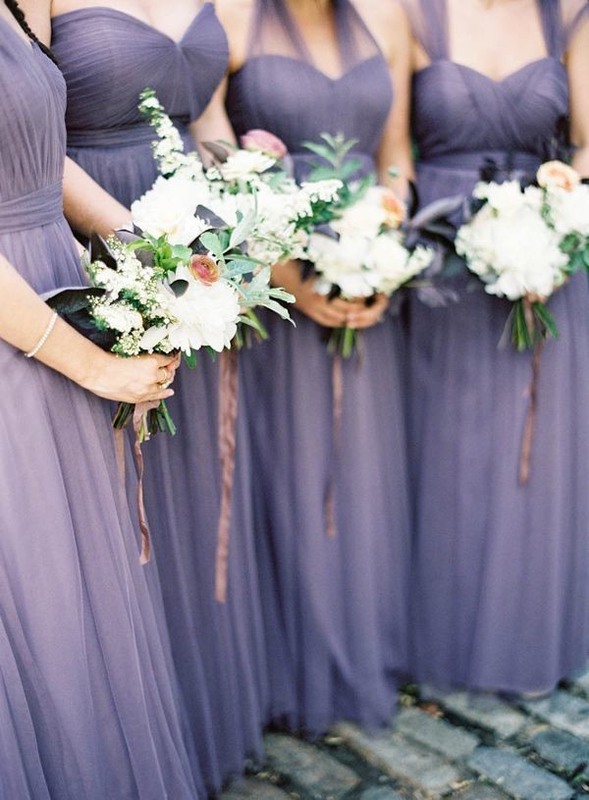 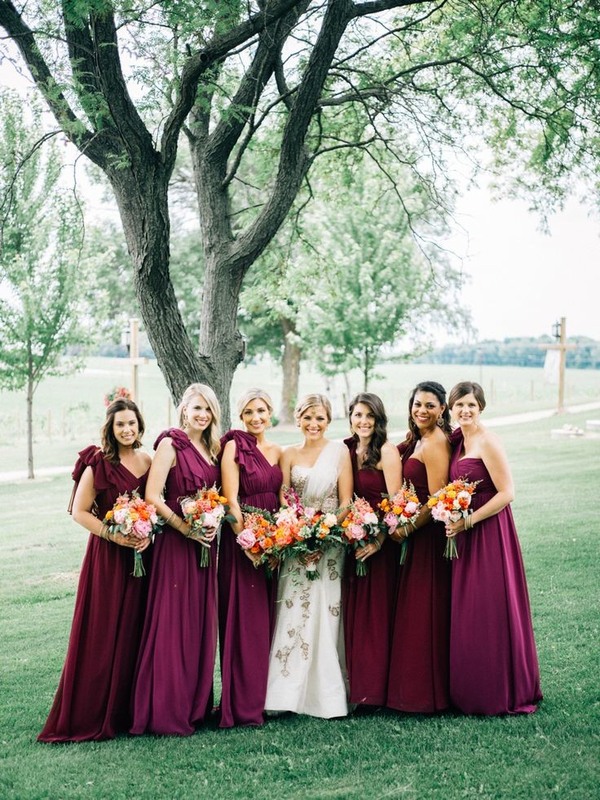 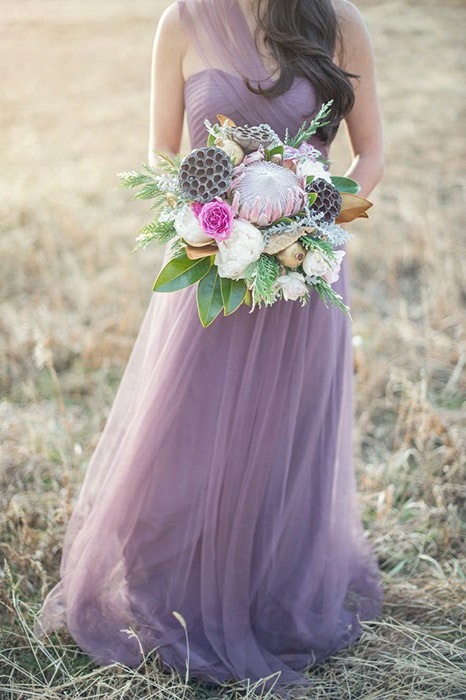 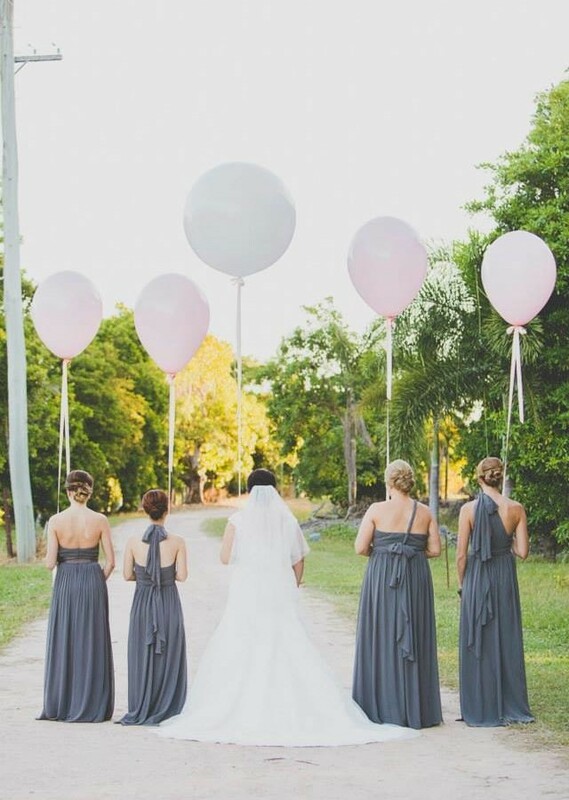 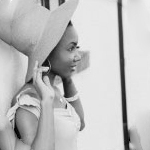 Check out a few of our favorite styles from real bridesmaids!